Pools are great fun during the summer, but they also need to be properly cleaned and maintained to keep them safe and sanitary all season. 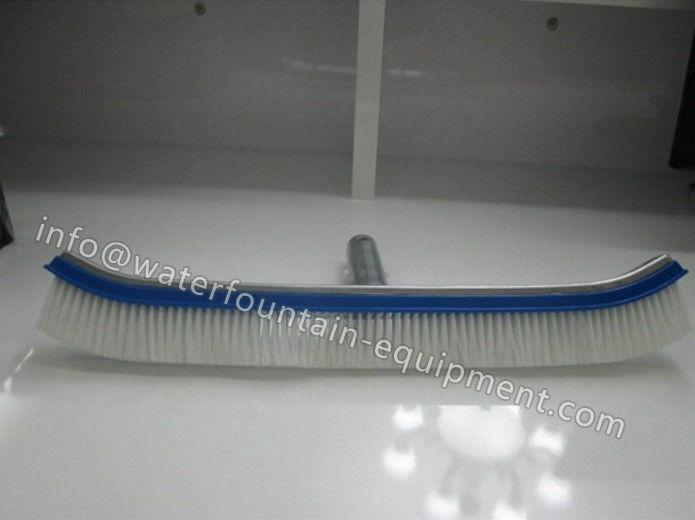 No one likes to do the cleaning, but SUNFENG makes it easy with our Extra-Wide Heavy-Duty Nylon Algae Brush, so you can get back to swimming sooner. 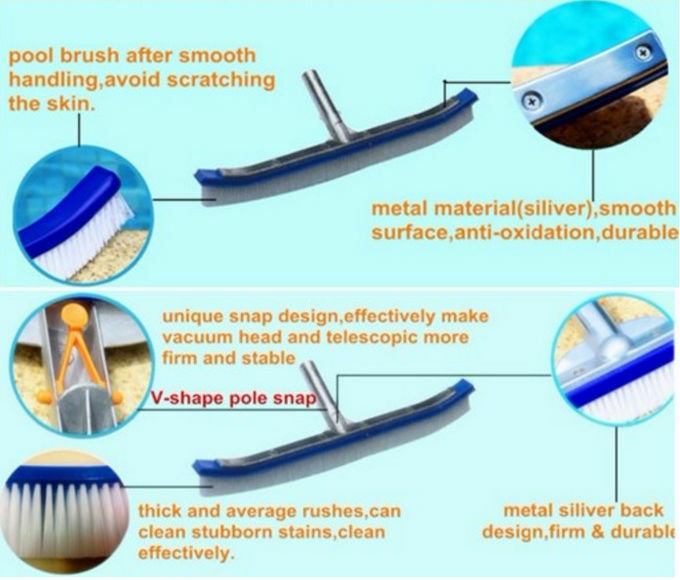 This specially designed brush literally delivers a prickly greeting to stubborn algae buildup on concrete pool surfaces. Its abrasive nylon bristles scrape off stains and growths, but not your vinyl liner or paint, so there is no place for grime to hide from the extra-wide 18" brush surface. 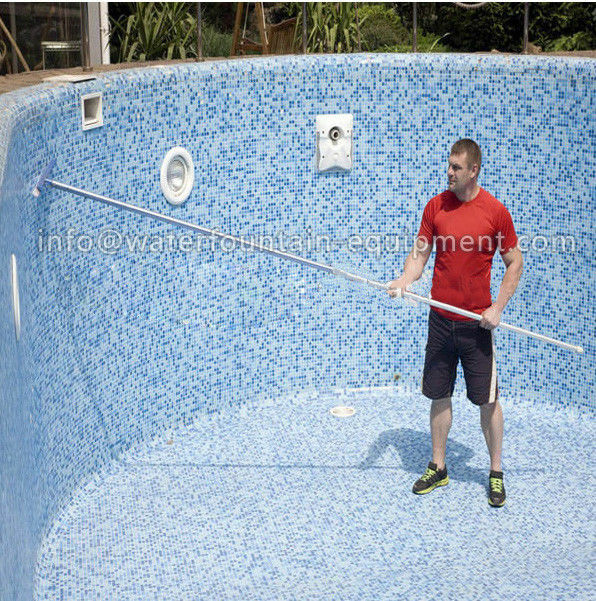 Just attach a standard extension pole to the algae brush handle, and you're ready to go! 1. 18" Large, fortified, blue frame . Curved to better reach corners, tight spaces and steps of the pool. sun after use for long-lasting service.